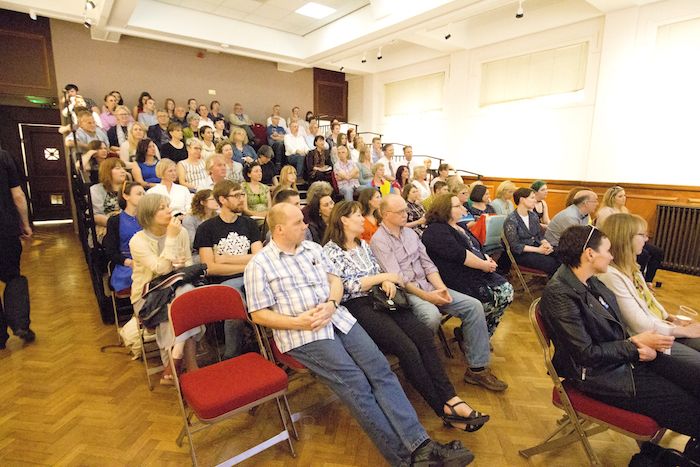 A huge thanks goes out to everyone who came along to celebrate the launch of Perthshire Creates on Thursday 11 June 2015 and made it such an enjoyable night. 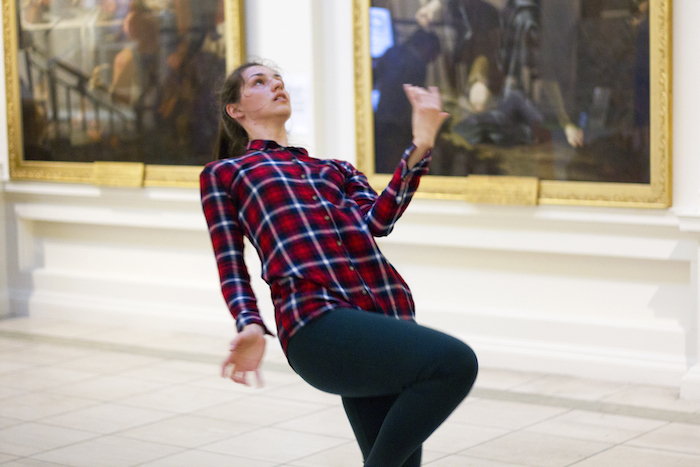 There were activities happening across Perth Museum & Gallery which created a great buzz and an energetic night at the museum! 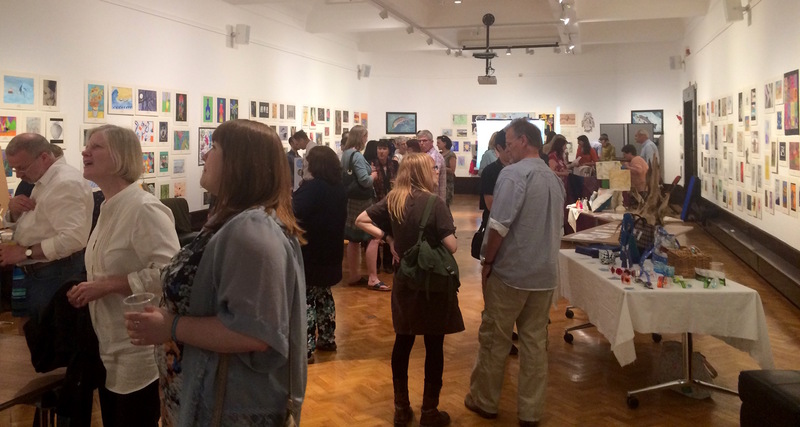 20 artists/designers exhibiting their work in a pop-up showcase. 5 filmmakers showed their work on the big screen. 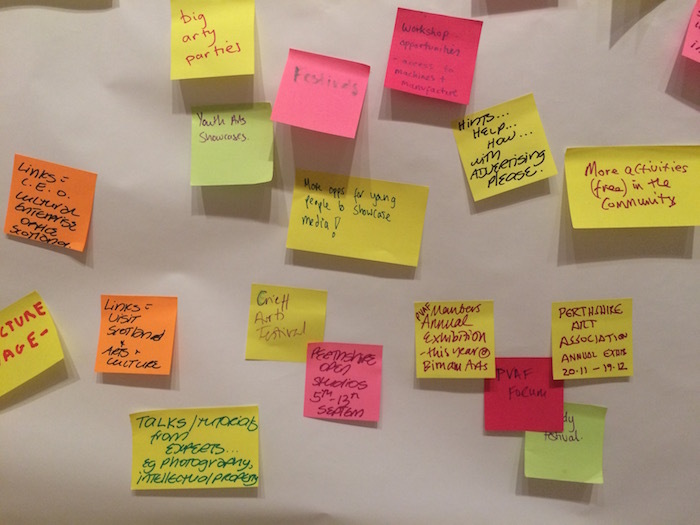 5 speakers talked about their creative visions for the future of Perth & Kinross: Katie Shiach of Real Nice Collective, Louisa Evans of Horsecross, Helen Smout of Cultural Services at Perth & Kinross Council, Fiona Gilbert of Remake Scotland and Clare Cooper of Cateran’s Common Wealth. More can be read about these visions here. 3 fantastic live performances by pianist, Dmytro Morykit; dance improvisation by Roundabout Collective; and electronic duo, Puma Jaw. 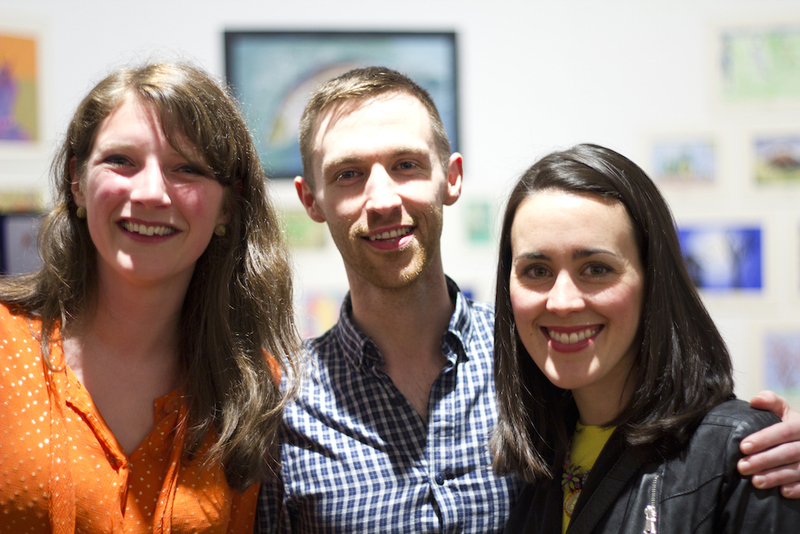 Local photographer, Stephanie Fulke captured the night, an album of photos can be found here. Young filmmakers, Megan Avolio and Callum McKenna captured the evening’s activities, this great short film can be viewed below. 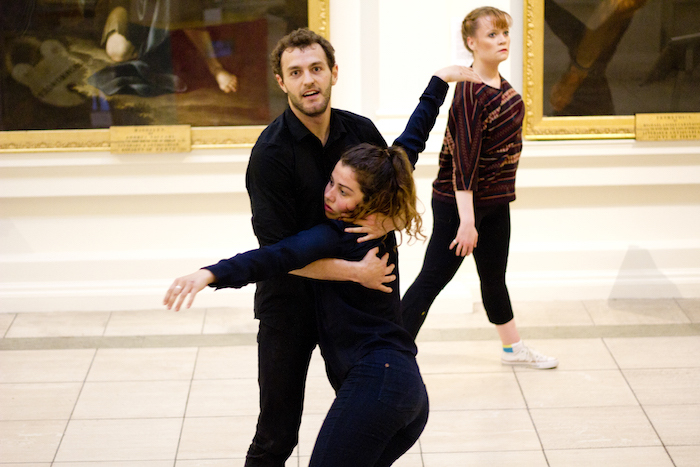 In Roundabout Collective’s piece the performers became pieces of artwork, accompanied by individual labels which described what they were. The audience were free to walk around and read the texts and watch the performers and this piece worked perfectly in this venue space, as an art gallery, it was the first time the group had performed it in such a complimentary space! 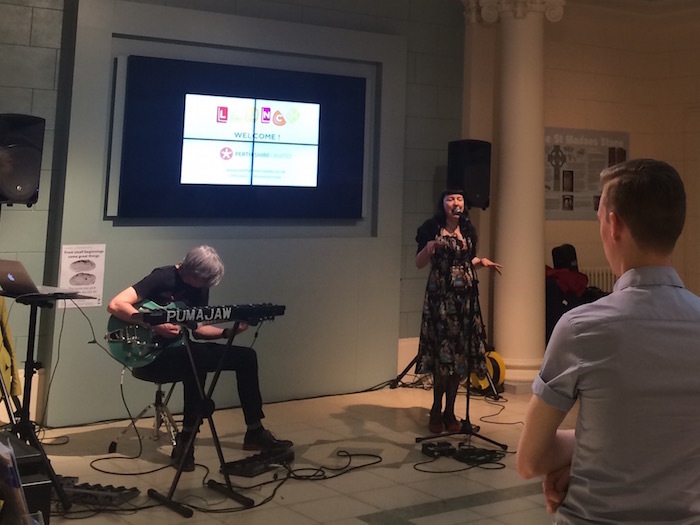 We had such a brilliant night and the launch was a great way to kick-start the future programme of planned activities – both online and the events. Once Perthshire Creates’ Digital/Events Co-ordinator is in place, then we’ll be back in touch with details of these plans very soon. Live set by Puma Jaw. Artists and designers pop-up showcase. 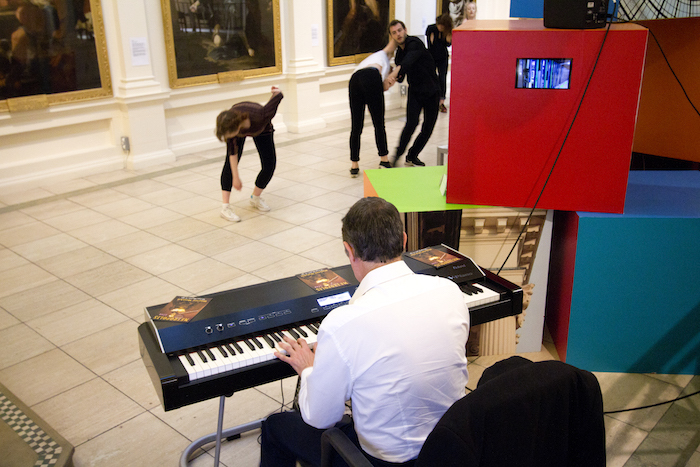 Roundabout Collective performed 2 pieces – The Gallery and an improvised piece alongside the pianist. Hearing some visions of our future. Dmytro Morykit live and playing his score to Fritz Lang’s classic film, Metropolis – accompanied by the dance performance. Exhibitors at the pop-up showcase – Fun Makes Good and Tangled Up In Blue. Perthshire Artists at Work – HD from Dave Hunt. Postcard from Perth from Benjamin Ellis. Nowhere | Short Film from Benjamin Ellis.